Encountered an error like “YouTube Videos not available in your country“? Well, we have a solution for this issue. I will tell you how to watch blocked youtube videos in your country with 2 simple working methods. When you browsing YouTube Videos or while browsing the web you got a link to an interesting video from somewhere else, you will definitely click on the video link to watch it Now. But when you click on the link, if you got a message from YouTube like this → ” This Video is not available in your country” we know it is very disappointed. But now onwards, you will not be disappointed while browsing YouTube because we have discovered some tricks for you to get rid of this error. As we all know, internet users are growing rapidly over the world and YouTube is the first choice for video lovers. Users want to watch whatever they are interested in but getting video not available error it looks like a restriction on our freedom. So finally by using these simple tricks (given below), you can watch any video on YouTube without any restriction. It is very annoying when we see a message Like “This video is not available in your Country” while surfing videos on YouTube. So I am going to provide you the two working methods which will help you watch blocked youtube videos in your country. 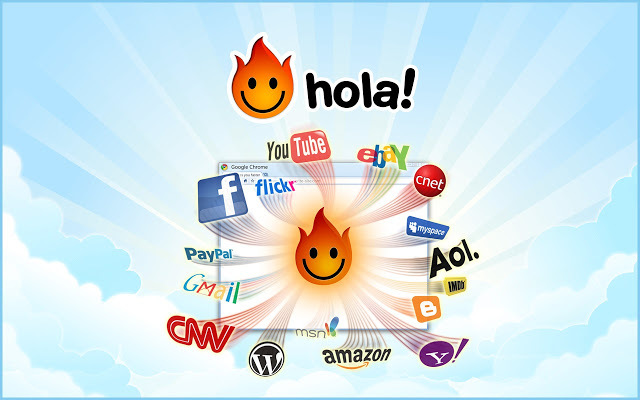 Hola unblocker is the best plugin for all web browser to unblock the YouTube videos, you just need to install it in your web browser and instantly all YouTube video will be available for you. You can use this extension for all popular browsers like Google, Mozilla etc. 3. 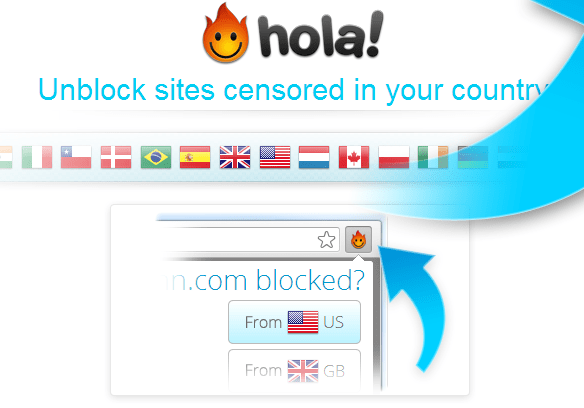 Open YouTube video which is blocked in your country and click on Hola icon and unblock the video in your country. 4. Your video will reload and it will be available for you. You can use VPN(Virtual private network) to unblock the YouTube videos in your country, the method is quite easy, you just need to download the software and start surfing blocked videos in your country. There are many VPN available to unblock videos on YouTube, some popular VPN are Hotspot Shield, Ultra Surf, PD Proxy etc. The best advantage of VPN is that you can also use VPN for Android smartphones, so that you can browse blocked YouTube videos on PC as well as Android. Download any VPN from the link given below. 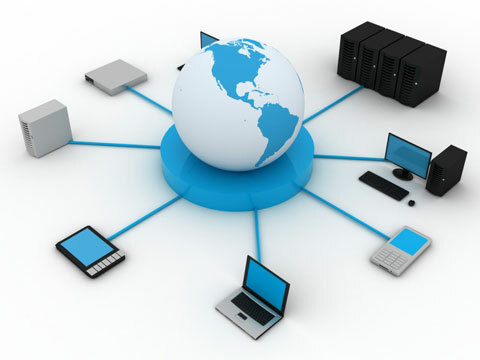 Connect it using a different country’s server. Open YouTube and enjoy the unblocked videos. This is the easiest method to unblock videos in your country, it is simple and quick. You don’t need to download any plugin or VPN for this trick. Just follow the simple steps given below and enjoy blocked videos on YouTube. Now hit enter, your video will reload and will be unblocked. So this how you can fix YouTube Videos not available in your country error while serving youtube videos online. 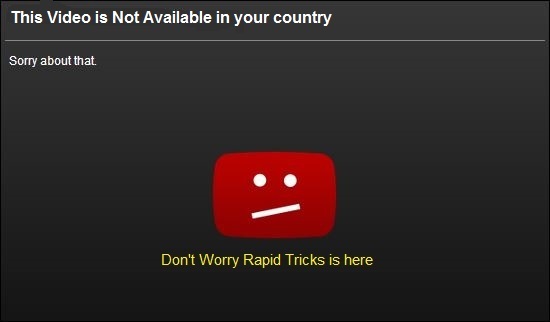 I hope this article helped you to learn how to watch blocked youtube videos in your country. So now enjoy any video on YouTube without any restriction. If you still facing issue while watching blocked videos on your country then let us know in the comments.